Expect more power interruptions to experience over the week and to more coming weeks. 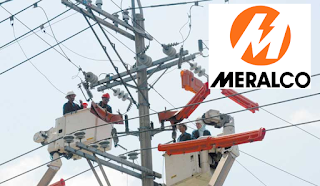 The Manila Electric Company (MERALCO) has released maintenance schedule for Metro Manila and nearby provinces starting today Mar.25 until March 30. 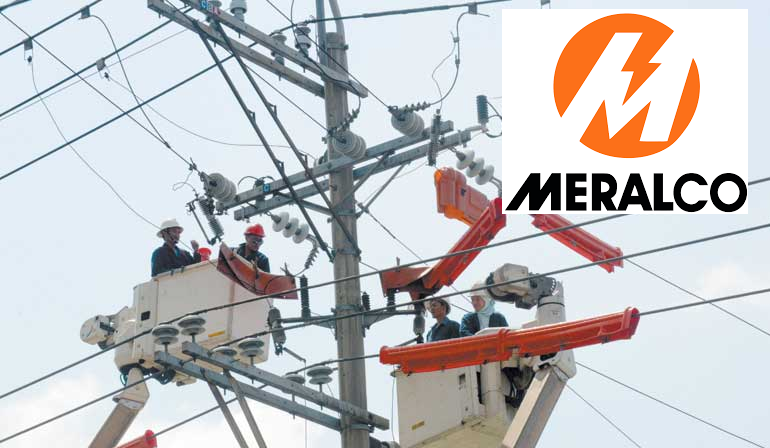 MERALCO will carry out necessary maintenance and upgrading works on various distribution facilities and electric service will be temporarily interrupted on the following dates and places.